PORTER "The Gathering / Whyknows"
This one should be labeled as EXISTEREO but I choose to sort it as Porter. Porter has produced the beats and Existerio the vocals. 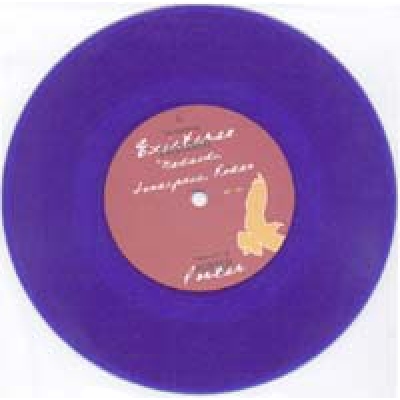 Nice hip hop 7" in blue vinyl ..